Viitaniemiite: Mineral information, data and localities. 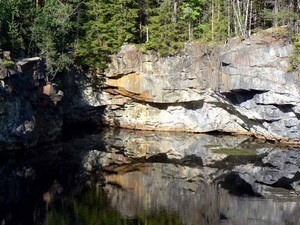 Named after its discovery locality, Viitaniemi, Eräjärvi, Orivesi, Finland. This page provides mineralogical data about Viitaniemiite. Roscherite 2 photos of Viitaniemiite associated with Roscherite on mindat.org. Morinite 1 photo of Viitaniemiite associated with Morinite on mindat.org. Amblygonite 1 photo of Viitaniemiite associated with Amblygonite on mindat.org. Bulletin of the Geological Society of Finland (1981): 314: 51-56. American Mineralogist (1981): 66: 1102. American Mineralogist (1984): 69: 961-966. 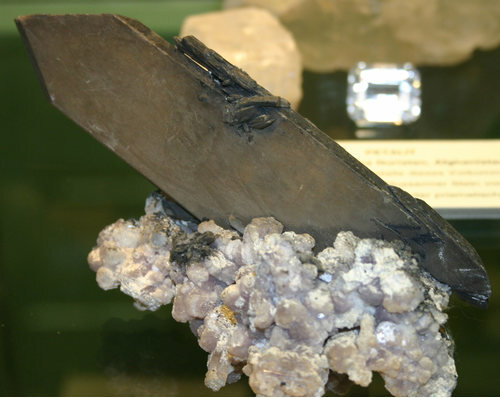 Zapiski Vserossiyskogo Mineralogicheskogo Obshchestva (1991): 120: 74. RAMIK, R.A., STURMANN, B.D., ROBERTS, A.C., and DUNN, P.J. (1983) Viitaniemiite from the Francon Quarry, Montreal, Quebec. Canadian Mineralogist, 21, 499-502. TARASSOFF, P., HORVÁTH, L. and PFENNINGER-HORVÁTH, E. (2006) Famous mineral localities: the Francon quarry, Montréal, Québec. Mineralogical Record, 37, 5-60. Pirard, C., Hatert, F., and Fransolet, A.-M. (2007) Alteration sequences of aluminium phosphates from Montebras Pegmatite, Massif Central, France. Granitic Pegmatites: The State of the Art – International Symposium. 06th – 12th May 2007, Porto, Portugal. ; Patureau, J., Chiaperro, P.-J., and Lebocey, J. (2011) Mines et minéraux de Montebras, Soumans (Creuse). Le Règne Minéral, 99, 5-33. Wittern, A. (2001) Mineralfundorte in Deutschland. Schweizerbart (Stuttgart). 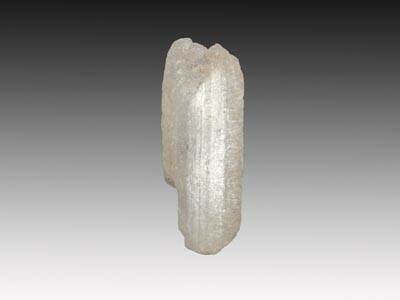 ; Handbook of Mineralogy (http://www.handbookofmineralogy.org/pdfs/lacroixite.pdf). Shirose, Y., Uehara, S. (2014) Secondary phosphates in montebrasite and amblygonite from Nagatare, Fukuoka Prefecture, Japan. Journal of Mineralogical and Petrological Sciences, 109, 103-108.; Shirose, Y., & Uehara, S. (2014). Secondary phosphates in montebrasite and amblygonite from Nagatare, Fukuoka Prefecture, Japan. Journal of Mineralogical and Petrological Sciences, 109(2), 103-108. Dudley Blauwet, Bill Smith and Carol Smith (2004) Table of mineral localities of the northern areas of Pakistan and other selected sites. (in "Pakistan: Minerals, Mountains & Majesty", Lapis International, East Hampton, Connecticut); Dudley Blauwet, Bill Smith and Carol Smith (2004) Table of mineral localities of the northern areas of Pakistan and other selected sites. (in "Pakistan: Minerals, Mountains & Majesty", Lapis International, East Hampton, Connecticut); Canadian Mineralogist, Vol. 36, Part 1, 1998, pp. 1-47. Liferovich, R.P., Subbotin, V.V., Pakhomovsky, Y.A., Lyalina, M.F. (1998) A new type of scandium mineralization in phoscorites and carbonatites of the Kovdor Massif, Russia. The Canadian Mineralogist, 36, 971-980. 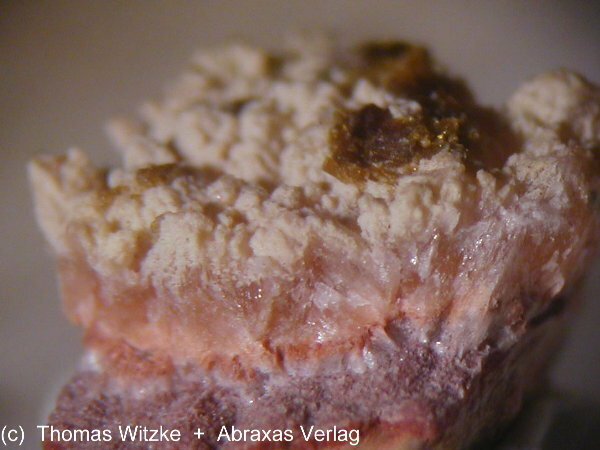 Števko M., Uher P., Sejkora J., Malíková R., Škoda R., Vaculovič T. (2015): Phosphate minerals from the hydrothermal quartz veins in specialized S-type granites, Gemerská Poloma (Western Carpathians, Slovakia). Journal of Geosciences, 60, 4, 237-249.